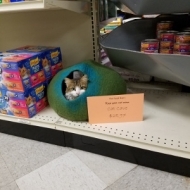 Keep your cat warm with the cat cave! Fighting stronger odors? 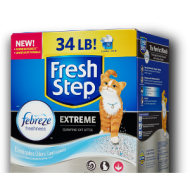 Introducing New Extreme litter with the power of Febreze™. Dude! 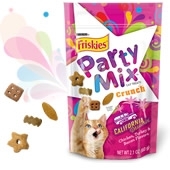 Your cat's gonna be stoked when you open this crazy-good treat. It doesn't just rock, man. It. Is. Awesome. Four Paws® Ear Wash helps relieve itching and keeps pet’s ears clean. Keeping your pets’ ears healthy and clean is vital to their overall health. Four Paws’ Ear Wash Cleaner provides a simple way to clean ears and remove odor-causing ear wax in both cats and dogs. 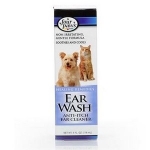 Using a gentle formula that won’t irritate pet skin, this ear wash soothes as it cleans and dries the ear canal. Used by veterinarians and groomers to remove odor causing ear wax. 4 oz. 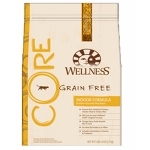 Wellness® CORE® is based on the nutritional philosophy that pets, based on their primal ancestry, thrive on a diet mainly comprised of meat. Each formula is packed with a high concentration of quality animal protein, without fillers or grains, along with a proprietary blend of botanicals and nutritional supplements. Nature’s Miracle® Just for Cats™ Stain and Odor Remover is a go-to solution for cleaning any of your cat’s messes. Hairballs, spraying, grass stains, vomit, blood, and any other cat-caused stains or odors are no match for our bio-enzymatic cleaning formula. 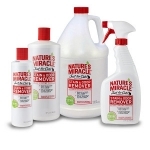 Nature’s Miracle® Just for Cats™ Stain and Odor Remover works to eliminate organic stains and odors, features a light, clean scent, and may be used on cat caused stains and odors on carpets, hard surfaces, clothing, kennels, carriers, and litter boxes. 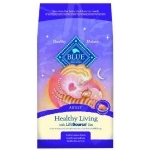 A great tasting dry cat food, Blue Seal's Kat Krunchies® all life stages formula provides cats with wholesome nutrition needed to promote long, healthy, active lives. 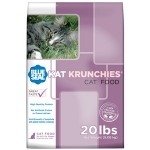 Kat Krunchies® offers high quality protein as its primary ingredient to help fuel the development and repair of muscles and organs. Taurine, a vital essential amino acid, is also added to promote retinal and cardiac health, all of which lead to healthy feline friends. Cats love our tasty chicken, and it provides them with essential amino acids they need every day. Hearty whole grains like brown rice, barley and oats supply the complex carbohydrates that your cat needs for energy. Whole carrots, sweet potatoes and parsley are three of the nutrient-rich vegetables that your cat will get in every bite of BLUE.